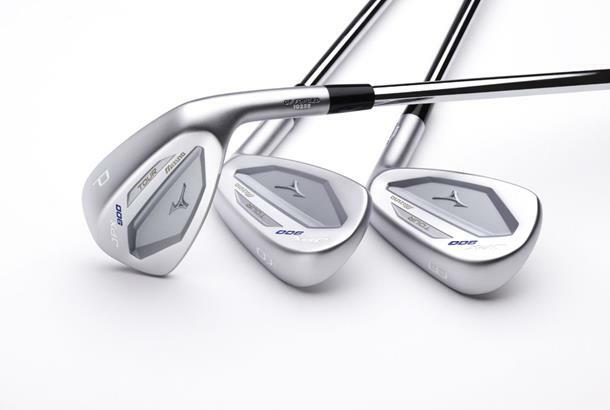 Tech: The purest, most solid feeling JPX iron ever created, says Mizuno. 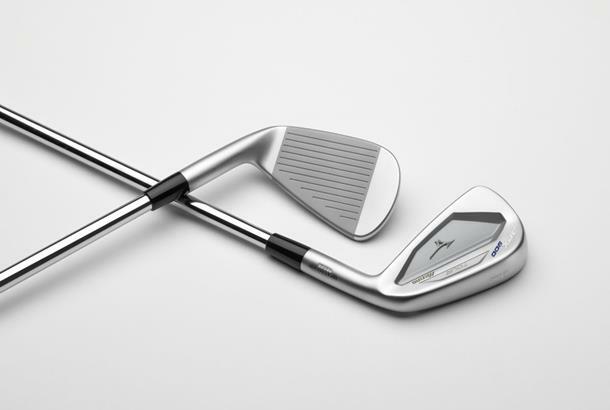 A low toe height, compact face and narrow, tapered sole are perfect for crisp ball striking and precise shot making. A PowerFrame chassis reinforces the top edge for maximum power transfer at impact and solid acoustics. 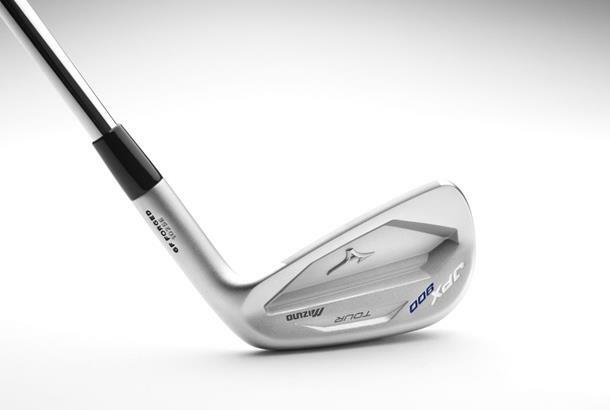 Our verdict: Irons are Mizuno’s business, what they don’t know about creating a brilliant players’ iron isn’t worth knowing. We love the classy, satin finish of the 900s and felt it bore some real benefits over Mizuno’s traditional polished blades, as there are no reflections to distract the eye. All round our test pro hit the 900s really solidly and produced some excellent numbers with them. A ball speed drop-off of just 1.1mph (between good and average strikes) was the lowest on test. It translated to just three yards of carry distance drop-off, which was also the joint lowest on test (with the Ping i200, Callaway Apex Pro and Ping iBlade). 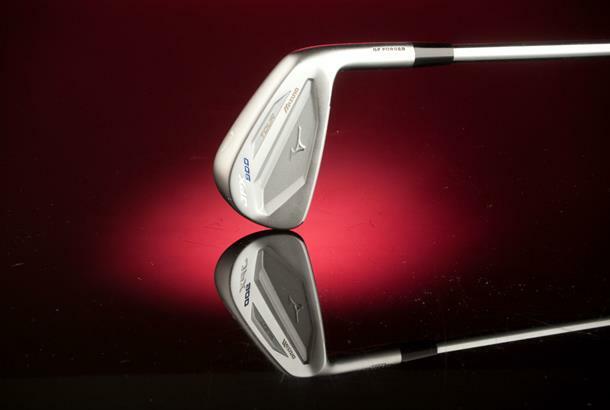 That says to us the 900’s cavity back offers additional forgiveness that you won’t find in Mizuno’s MP irons. Bottom line: Yes, “tour” style irons make up a very small percentage of the overall irons market, but who wouldn’t want to play with a set of these? They look and feel fantastic. If you’re seduced by them remember you buy them individually so effectively you can make up a “combo” style set with a more forgiving model in the long irons. You also get a choice of 16 premium shaft options all at no extra cost. That’s great.